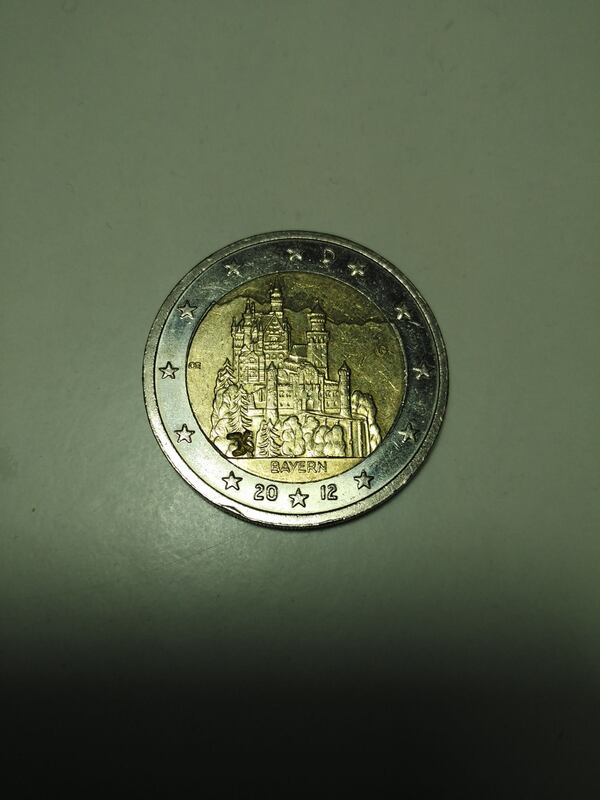 eurocollector wrote: Hi, what are the 2 euros coins you are looking for? 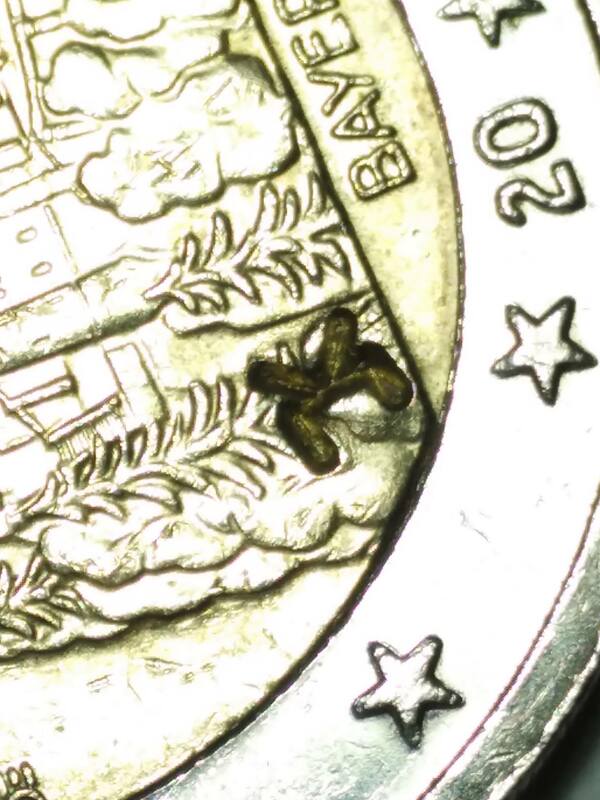 I am open to any swap proposal of 2€ UNC coins, old or recent ones. Let me know your proposal if you're interested (By PM). Hi Werner, sorry it wasn't clear, but I have the 25€ ones and would be looking for proposals of 2€ coins. Any 2€ coins proposal (UNC condition always). Let me know if you have any proposal. I am buying coins of 5€ Germany - Planet Earth 2016. If you happen to have 2017 one let me know your price also. Let me know prices by private message, I will reply to the best offers available. Topic: I have for sale rolls 2euro ( P.S.P. ) of Portugal 2017! Re: I have for sale rolls 2euro ( P.S.P. ) of Portugal 2017! André Nogueira wrote: Venha daí a foto do rolo de 2017. Please post the roll 2017 PSP photo. P.s. : Rolls are not out yet.